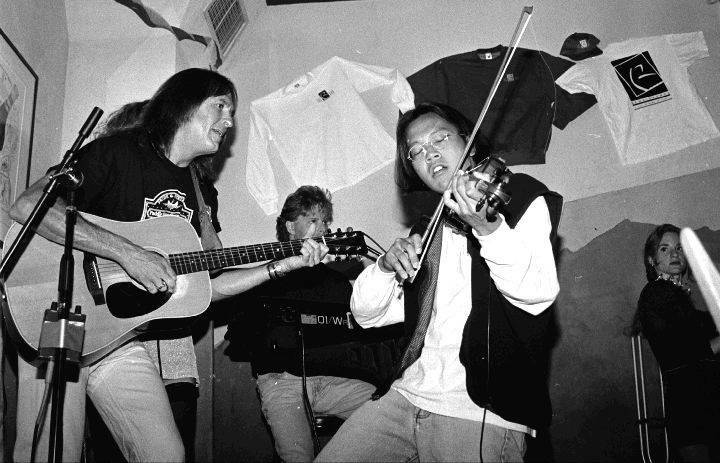 Chris Cox, left, plays guitar with violinist Bob Yang and keyboardist Jason Perin at the R Bar in Aspen, circa 1995. Aspen Times photo/Stewart Oksenhorn. Longtime local musician Chris Cox was found dead in his home late Wednesday night.Cox, 58, moved to Aspen in 1970 and quickly gained attention for his singing and songwriting abilities in the local music scene. 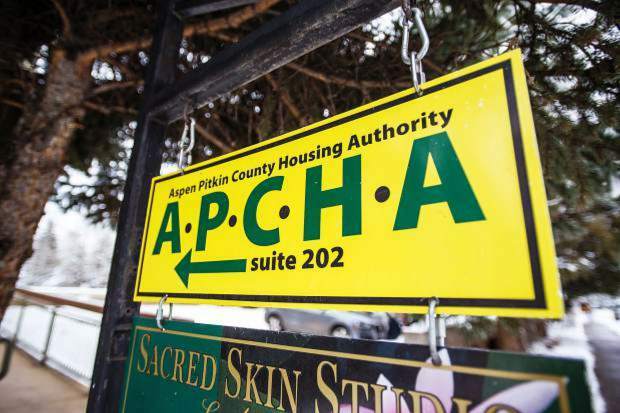 The Pitkin County Sheriff’s Office and the Pitkin County coroner continue to investigate the cause of his death.Sources familiar with the incident said the death may have been a suicide.Judy Haas, an Aspen resident and artist, was married to Cox at one time, and together they have a daughter, Jessica Cox. 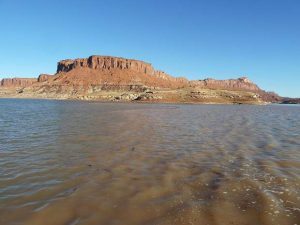 Haas released this statement about her former husband’s death:”The family and friends of Christopher Caldwell Cox deeply regret his passing on the morning of March 9, 2005. Chris, beloved father of Jessica Cox, moved to Aspen in 1970 bringing nothing more than his guitar. 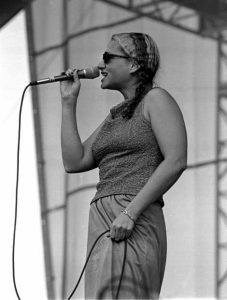 At the time, Aspen was a small town attracting an eccentric mix of artists, writers and musicians.”Chris rapidly became a formidable music presence, playing with Bobby Mason, Dan Forde, Richard Hathaway, Brian DeWolf, Dave Johnson, Khristie Krantz, Jason Perrin, Tai Vare, Bobby Yang, Buddy Miles, Suzanne Paris and others. His daughter, Jessica Cox, was the light of his life, and grew up singing on the stage beside him. “It” may be Cox’s struggle with drug abuse, made public last spring when he was arrested. The musician spent time in jail, and a number of his friends told the Times they hadn’t seen as much of him since the incident.Cox was charged with possession and unlawful distribution of cocaine after a man allegedly seeking drugs entered his home in March and beat Cox unconscious. 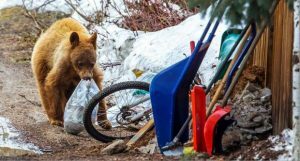 Police found Cox in his apartment, bleeding an uable to move.Aspen Attorney Jeff Wertz represented Cox in court and said Cox became his friend over the course of the year.”He spent more than a few days in the hospital because of that incredible beating,” Wertz said. “He was beaten unconscious and remembers next to nothing about the incident.”Police arrested Cox in May after reportedly seeing drugs in plain sight in his apartment. According to police reports, 17.7 grams of “a white powdery substance” was found in the apartment, along with more than $8,000 in cash and a cocaine grinder.Cox later pleaded guilty to a charge of possession of cocaine with the intent to distribute and was sentenced to 70 days in Pitkin County Jail and four years of probation.